Owning a yacht can be a wonderful experience that allows its owner to go on fabulous adventures. But with a big purchase such as a yacht comes a ton of upkeep and maintenance. That is why it is crucial to have a qualified, reliable marine electrician on hand who can assist with any big problems that may arise with your yacht’s electrical system. Marine electricians are specially trained to work with water and ships at the same time. 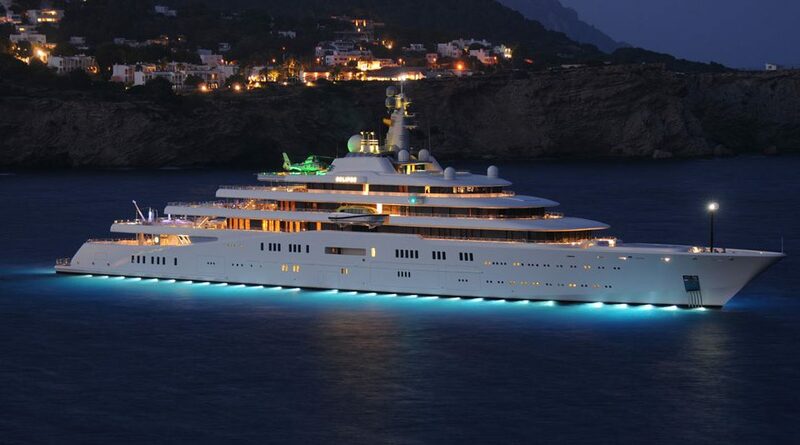 It is a pretty well-known fact that water and electricity make a diabolical combination, so a marine electrician must be well trained when they are installing electrical components as well as have a firm understanding of the undercurrents of water’s impact on a yacht’s electrical system. A marine electrician should be able to install batteries, engines, wiring, and electrical equipment like radios and navigation systems. They are also able to both install new equipment, as well as maintain existing systems. Before hiring a specialist of any kind, it is important to confirm their credentials. 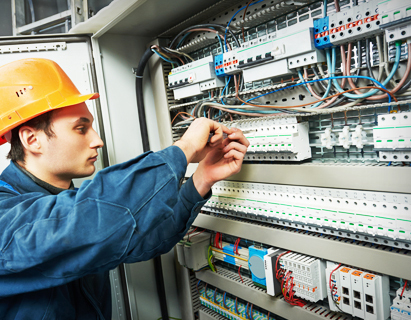 Marine electricians go through rigorous training before completing their courses. The most important of these is the American Boat and Yacht Council (ABYC) certification. Every reputable boat and ship builder and technician follow these rigid standards. They also need to obtain the transportation workers identification (TWIC) card or a standard of training, certification, and watchkeeping (STCW) rating. Choosing which of these to obtain typically depends on the size of the boat or ship you plan to work on. In addition to these specialized certifications, electricians need to get training at a trade school or community college, and possibly state licensing depending on where they live. Owning a yacht is a big responsibility that requires constant upkeep and maintenance. If you want to have the full experience that owning a yacht can bring, as well as protect your significant investment, it is in your best interest to leave the electrical work to the professionals. Not only do marine electricians specialize specifically in working on electrical systems with the added risk of water, the work they provide guarantees that if anything should go wrong, you are not liable for the damages. 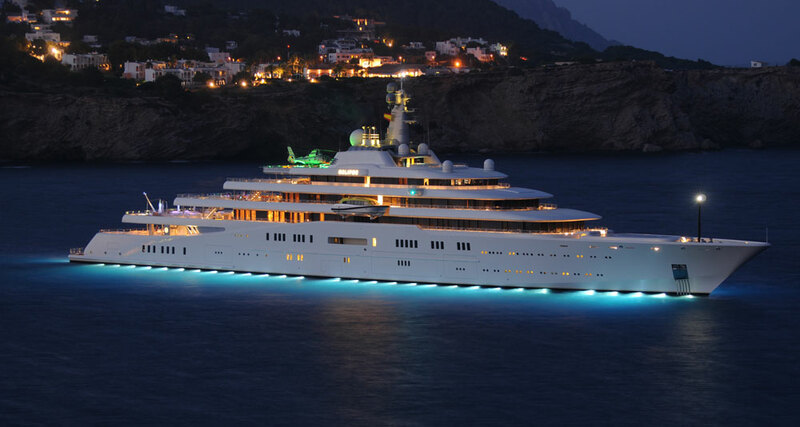 Having the extra security that employing a marine electrician offers is invaluable for the savvy yacht owner. Let the experts worry about the electrical problems while you focus on enjoying the sea breeze in your hair. Tess Electrical LLC provides experienced marine electrical work and has a staff of expert marine electricians. If you are interested in learning more about what Tess can do for your yacht, speak with one of our sales team members today.